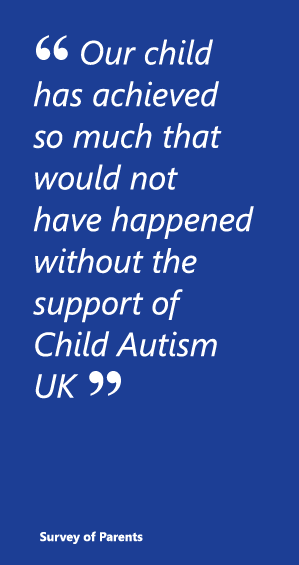 Child Autism UK has robust financial management procedures. The management accounts are produced by an external accountant. Each month the trustees receive a report outlining the month’s performance and year to date performance against budget and against the previous year. If you want to know more about Child Autism UK activities and finances you can see our published accounts and annual reports on the Charity Commission website. In the search box, use ‘Child Autism UK’, or our registration no. 1063982 to find our details. Performance is monitored by a range of indicators including a balanced scorecard produced monthly which covers all key operational areas. The trustees have assessed the major risks to which the charity is exposed, in particular those relating to the specific operational areas of the charity its investments and its finances. These risks are reviewed regularly.